"United We Rise" Hyperdunks releasing on July 23. 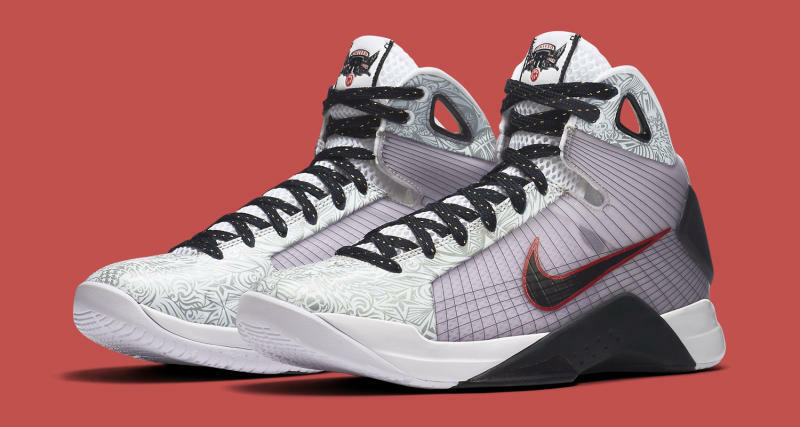 Nike's first Hyperdunk silhouette, now billed as the Nike Hyperdunk '08, is coming back as part of the brand's retro sneaker push for the 2016 Olympics. 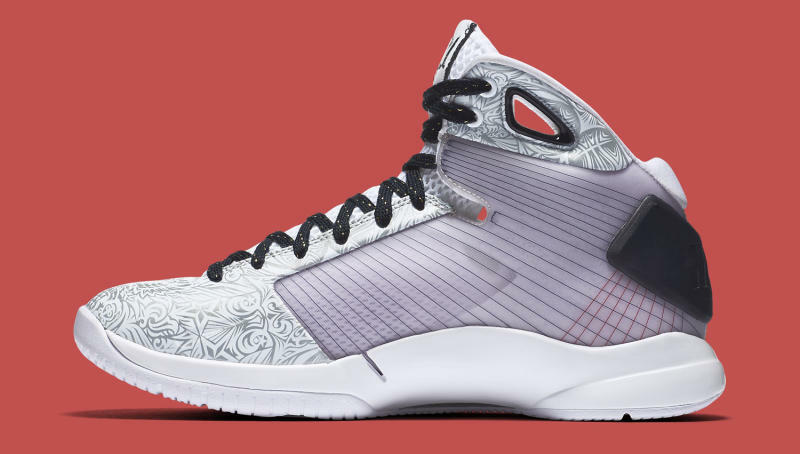 While most of its retro offerings for the summer games hail from the 1990s, this one provides a more modern alternative. 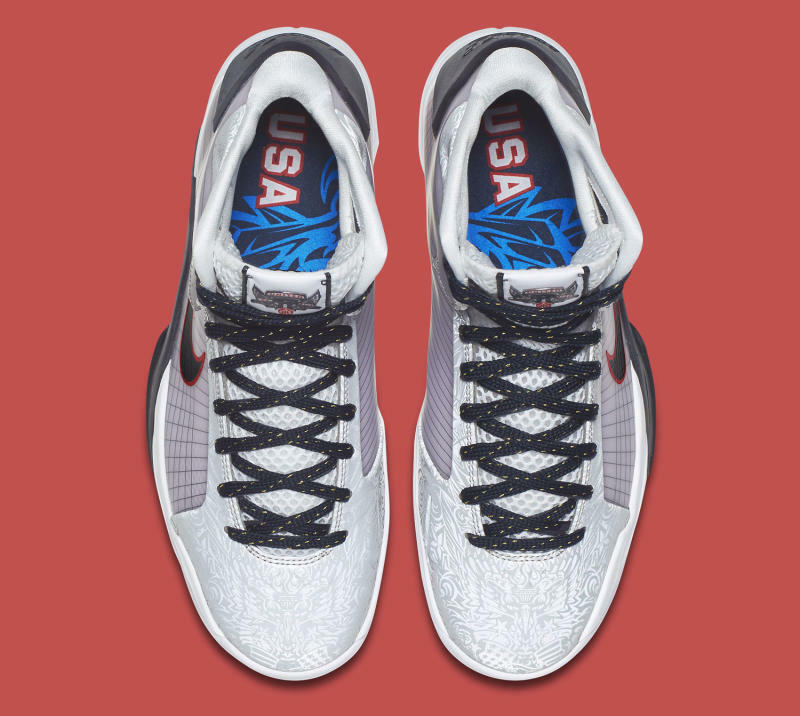 The "United We Rise" colorway features reflective graphics and a red, white, and blue colorway. 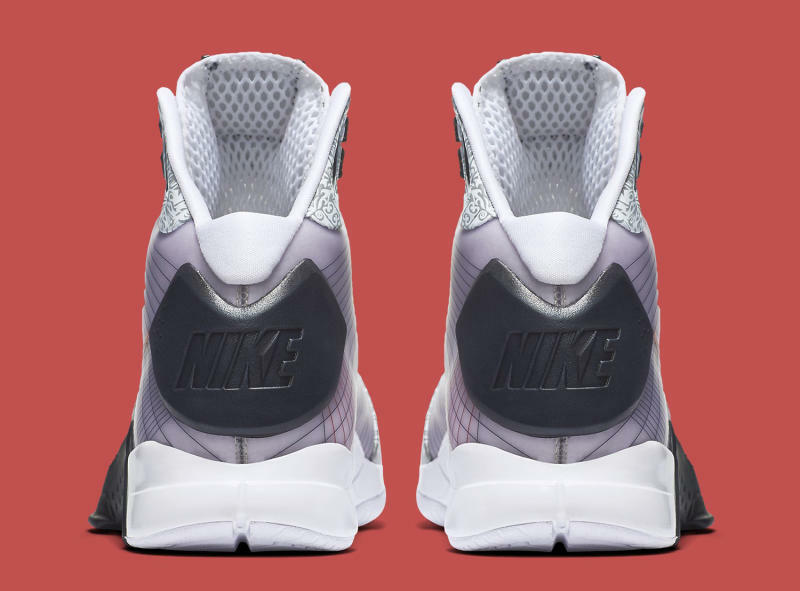 The shoe's name references a Nike Basketball campaign of the same name tied to the 2008 Olympics. 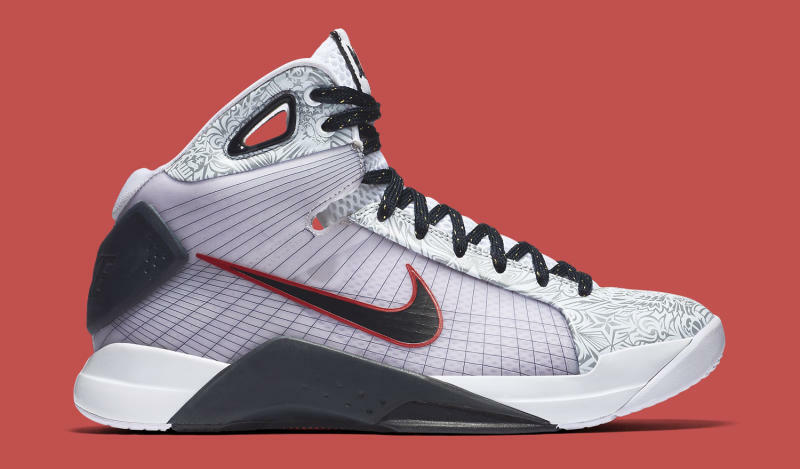 This Nike Hyperdunk '08 is scheduled to release on July 23. 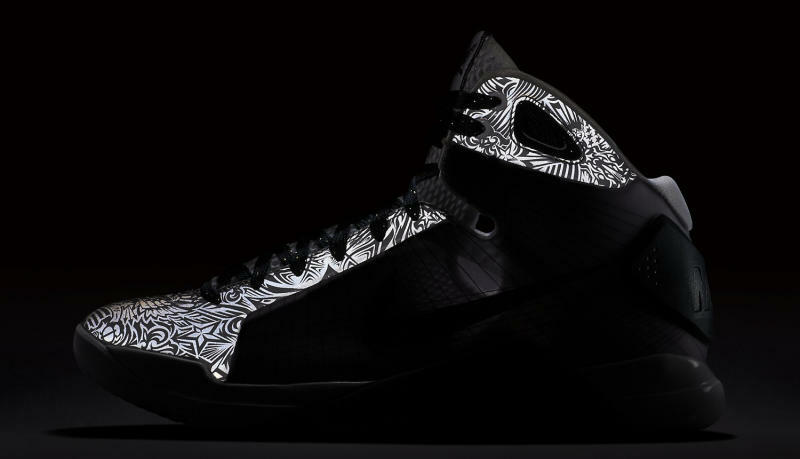 Nike Hyperdunk '08 "United We Rise"